Hyderabad-based Heritage Foods posted a 20 per cent rise in consolidated net profit, at Rs 20.10 crore for the quarter ended December 2018 compared to Rs 16.76 crore in the corresponding quarter last year. Total consolidated revenue of the company rose by 6.9 per cent to Rs 618.76 crore for the October–December quarter of 2018 from Rs 578.93 crore reported for the same period last year. “There is a significant improvement in our operating margins for the nine months of FY19. We are now experiencing better demand for our products across all our selling regions and markets. We are very optimistic about the demand and pricing for our dairy products in the coming period. Moreover, we are continuously striving for increasing our market share in our key product segments to achieve good growth in our revenues,” said Brahmani Nara, Executive Director, Heritage Foods. For the nine-month period ending December 2018, the company posted a 45.6 per cent jump in its net profit at Rs 62.43 crore as against Rs 42.88 crore in the comparable period last year. EBITDA margin of the company improved by 90 bps to 7.5 per cent in October–December quarter compared to 6.4 per cent in the same quarter last year. Heritage Foods is one of the leading private dairy players in India with milk chilling capacity of 1.94 million litres per day, processing capacity 2.57 million liters per day and packaging capacity of 1.72 million liters per day. 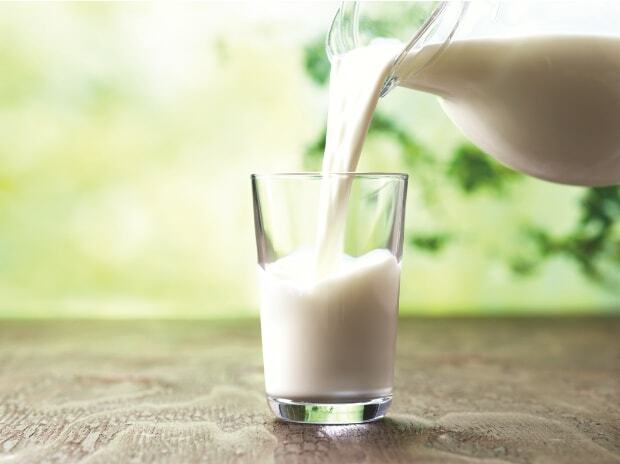 The company has grown multifold to occupy a sizeable share in India's dairy market through deeply committing towards innovation and to providing authentic, high-quality milk products. Headquartered in Hyderabad, Heritage has a significant presence in the south and in Maharashtra, Odisha, NCR Delhi, Haryana, Rajasthan, Punjab, Uttar Pradesh, Madhya Pradesh, Uttarakhand and Himachal Pradesh.